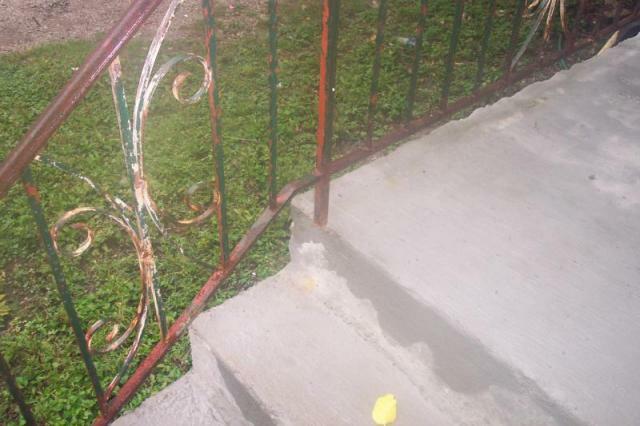 Unsafe Porch Railing | Safe At Home Inspections,Inc. Jeff was very professional. He took the time to point out and explain each and everything he found during the inspection. The final report we recieved was very detailed and easy to understand. Would highly recommend to others! Lauren in Villa Pk. Jeff recently completed a home inspection for us. We had such a wonderful experience with him! He is prompt, very responsive to e mails and phone calls and really knowledgeable and good at what he does. He set up the inspection quickly and turned around our report just as quickly. He took the time to explain every little thing and was very patient with any questions we had. Seriously you cannot go wrong with using Jeff We would recommend him highly.